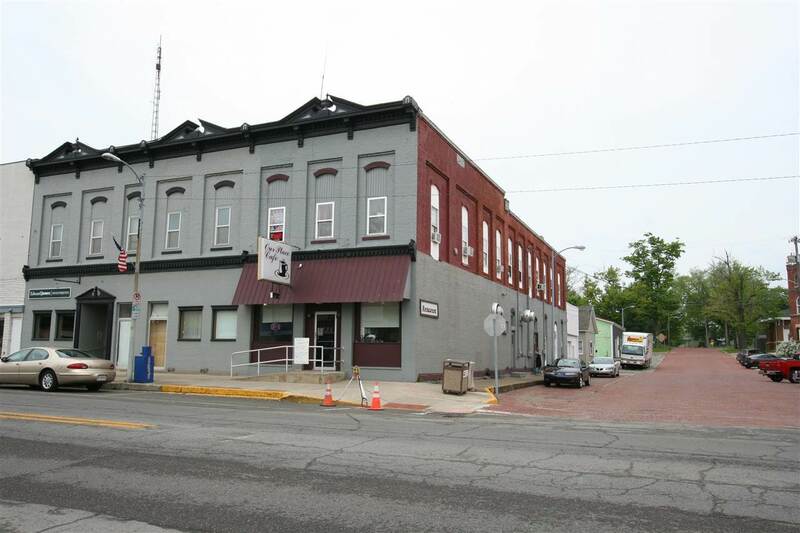 This building & business are being sold for $159, 900 with everything included. Great rental income from the 4 upstairs apartments. Includes all 4 apartments with all appliances in the apartments. Walk-in ready restaurant with the dishes, silverware, griddles, deep fryers, refrigerators, freezers, shelving, chemical dishwasher, all chairs, tables, booths, too many items to mention! A move in ready business and investment!